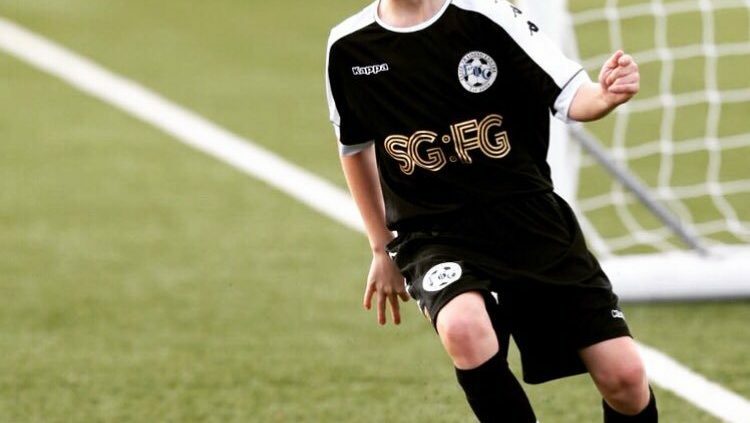 It was a special ETC moment in September when Bobby Gorman signed registration forms for Portsmouth FC Academy U13s. 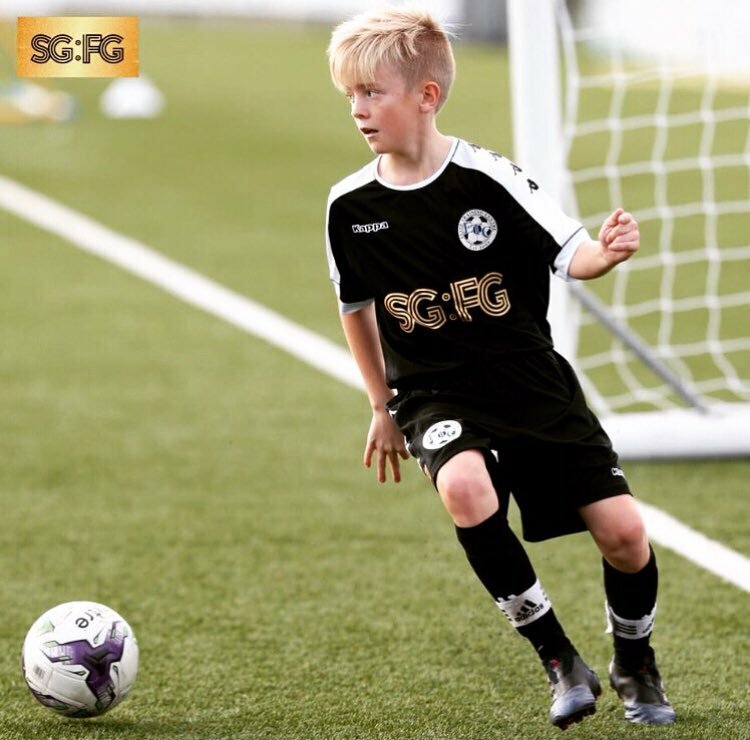 All at the ETC are delighted to have played a small part in Bobby’s development over the years – he has been attending sessions since the age of 6 and has always been a pleasure to work with. Bobby’s perseverance, determination, dedication and attitude towards training has always been fantastic. He has been a real stalwart in so many ETC games over the years – his left foot will certainly be missed! Good luck for your time at PFC Bobby.